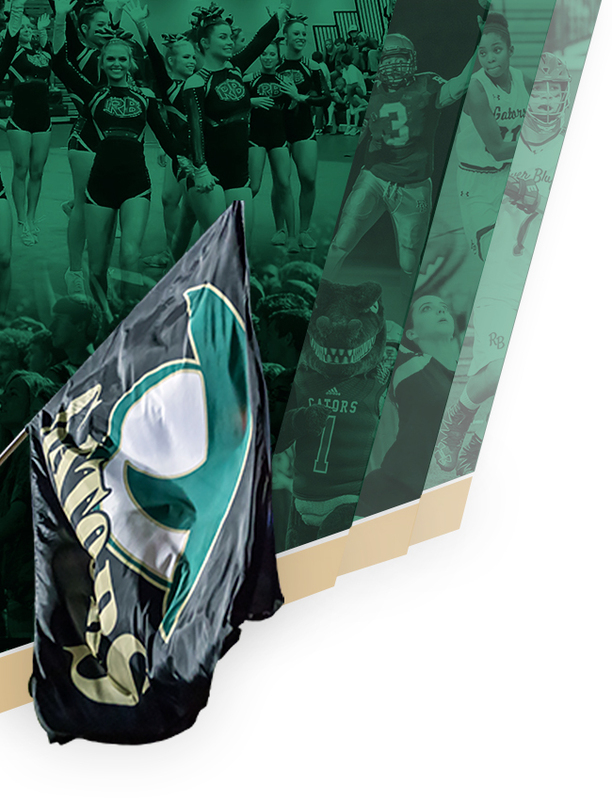 Madelyn Gomez is the fastest girl in River Bluff history. 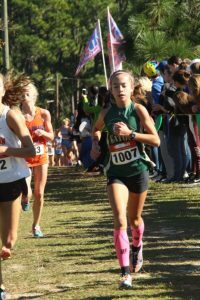 7th Grader Madelyn Gomez finished up what was one of the most successful seasons in River Bluff Cross Country history. At the State Meet, Madelyn finished 5th Overall, earning All State Honors. 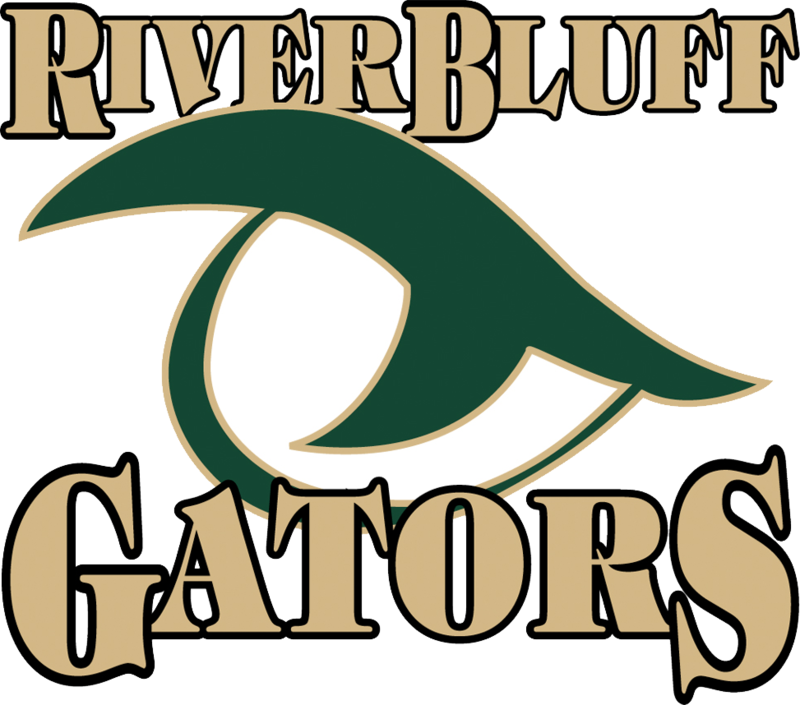 Running a personal best 18:52, she broke the River Bluff XC record by over 10 seconds. 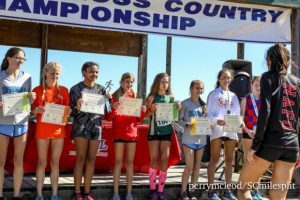 Madelyn set two additional records at the State Meet as well – Highest Individual Finish, and the first time in school history that a Girls XC athlete has broken the 19 minute barrier. Madelyn Gomez was the 5-AAAAA Region Champion, earning All-Region Honors and 5-AAAAA Runner of the Year. Madelyn eared All-County Honors at the Lexington County Meet. 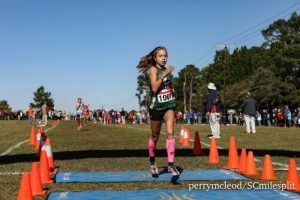 She will cap her season off by running at the Foot Locker South Regional Championships in Charlotte, North Carolina at the end of November. 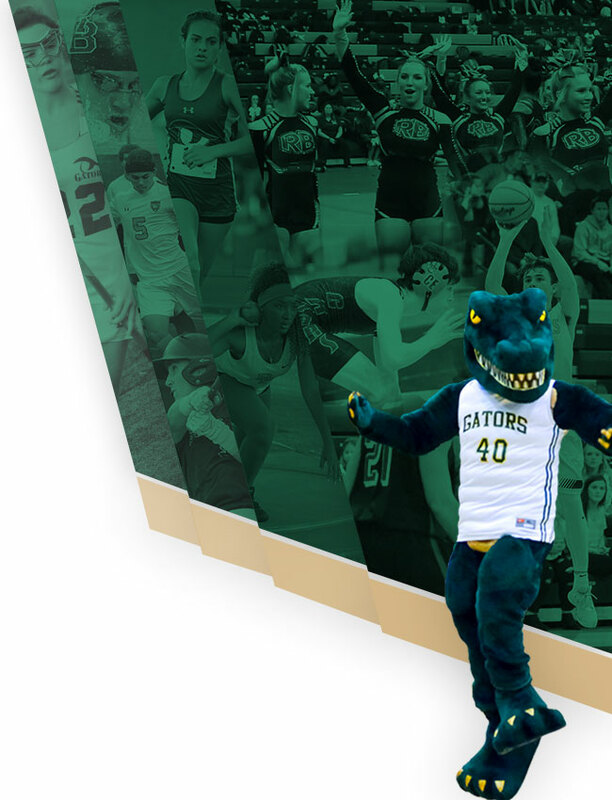 She is looking forward to running Track in the Spring for the Gators, where she is a USA Track and Field All-American in the 1500m and 3000m. Great job on a truly historic season – keep up the hard work.